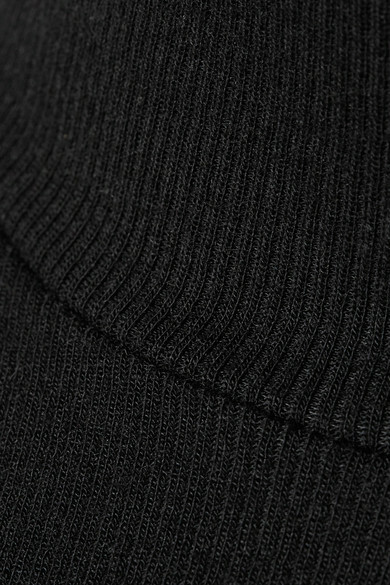 ATM Anthony Thomas Melillo's turtleneck top is designed in a slim silhouette making it perfect for layering. This piece is made from a ribbed stretch-Micro Modal and has slightly curved armholes for a flattering fit. Wear yours tucked into the brand's midi skirt with sandals. Shown here with: Wandler Shoulder bag, ATP Atelier Sandals, Leigh Miller Earrings.